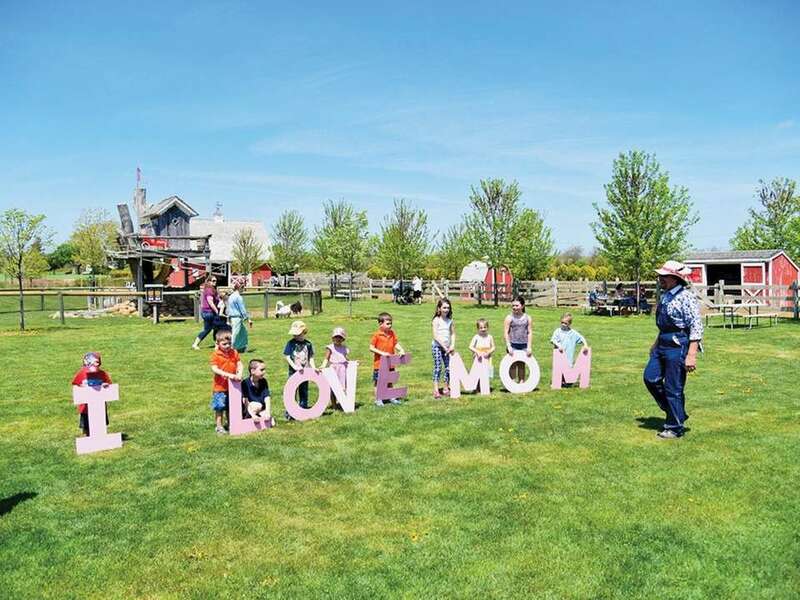 If you're looking for a fun way to celebrate Mother's Day, we've found some deals and freebies just for Mom on Long Island. Here are family-friendly venues offering special Mother's Day promotions. 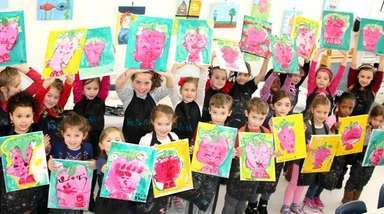 Enjoy a free Mother's Day brunch at Paint a Piece Pottery in Commack (6126 Jericho Tpke.) on Sunday, May 14. There will be bagels, cold salads, muffins and more. Choose from two seating sessions, noon or 3 p.m. All guests must do a project to attend; reservations are required as well as a $5 deposit. For more information, call 631- 486-6969 or visit paintapiecepottery.com. Moms will receive a free pot of flowers with any purchase at Garden of Eve Organic Farm & Market in Riverhead (4558 Sound Ave.) on Monday, May 6 through Sunday, May 12. For more information, call 631- 722-8777 or visit gardenofevefarm.com. 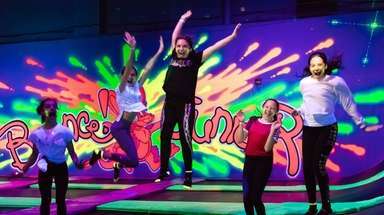 Moms up for an adventure can go zip lining at the Long Island Adventure Park in Wheatley Heights on Mother's Day. Celebrate mom at Pindar Vineyards in Peconic (37645 Main Rd. ), where moms will receive a free stemless wine glass with chocolates as a gift with any purchase. Reservations are not required. For more information, call 631-734-6200 or visit pindar.net. 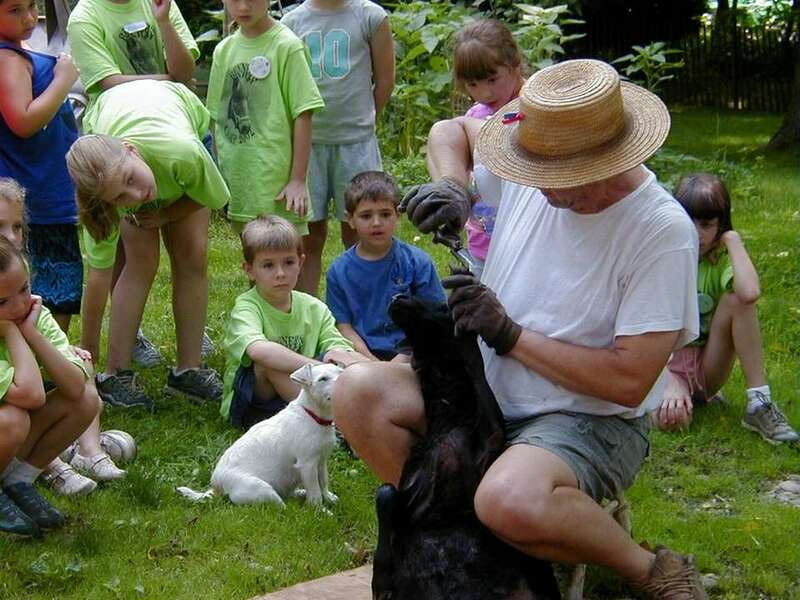 Moms get free admission to the Barnyard Adventures, with baby animals, activities and more on Saturday, May 11 and Sunday, May 12 at Harbes Family Farm in Mattituck (715 Sound Ave.). For more information, call 631-298-0800 or visit harbesfamilyfarm.com. 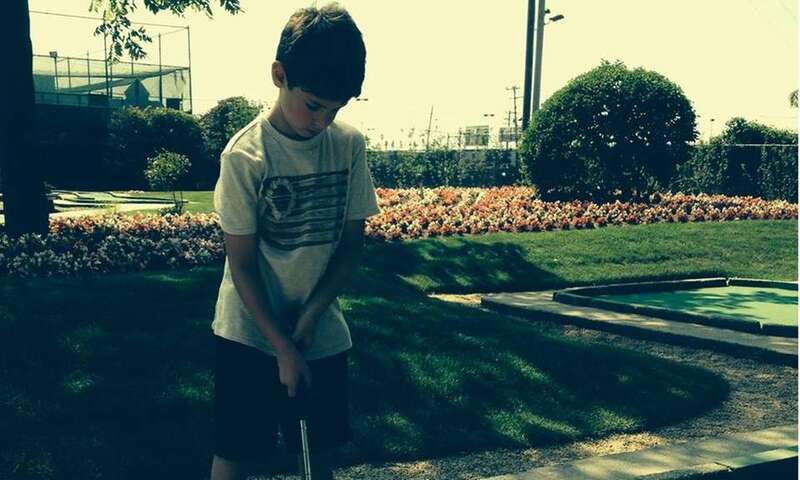 Moms can mini-golf for free at Five Towns Mini-Golf and Batting Range (570 Rockaway Tpke.) in Lawrence on Mother's Day from 10 a.m. to 9 p.m. For more information, visit 5townsminigolfbatting.com. Hurricane Grill and Wings is offering a special on Sunday, May 13 at the Happauge, Levittown, Port Jefferson Station, Syosset, Manorville and Lindenhurst locations. Buy one entree (minimum $8.99) and mom gets an entree of equal or lesser value for free (maximum $16.99). The promotion requires the purchase of two beverages. For more information, visit hurricanewings.com. Bring mom to the Walt Whitman Shops in Huntington for a day of beauty on Saturday, May 12 from 11 a.m. until 4 p.m. Participating retailers will offer a variety of beauty discounts, promotions and gifts to celebrate Mother's Day. For more information, visit simon.com/mall/walt-whitman-shops. Take mom bowling this year to The All Star in Riverhead (96 Main Rd.) She gets free shoe rental from 10 a.m.-11 p.m. on Mother's Day. For more information, call 631-998-3565 or visit theallstar.com. Stop over at Sannino Vineyard in Peconic (1375 Peconic Ln.) on Mother's Day and mom will receive a free glass of wine with the purchase of a chocolate fondue. Reservations required. For more information, visit sanninovineyard.com. 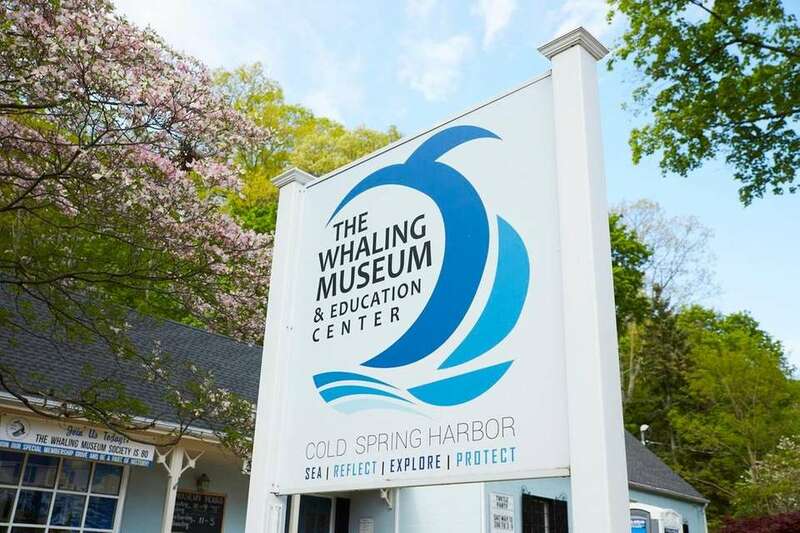 Moms get in free with a paying child, 11 a.m.-5 p.m. on Sunday, May 12 at The Whaling Museum and Education Center (301 Main St.) in Cold Spring Harbor. For more information, visit cshwhalingmuseum.org. 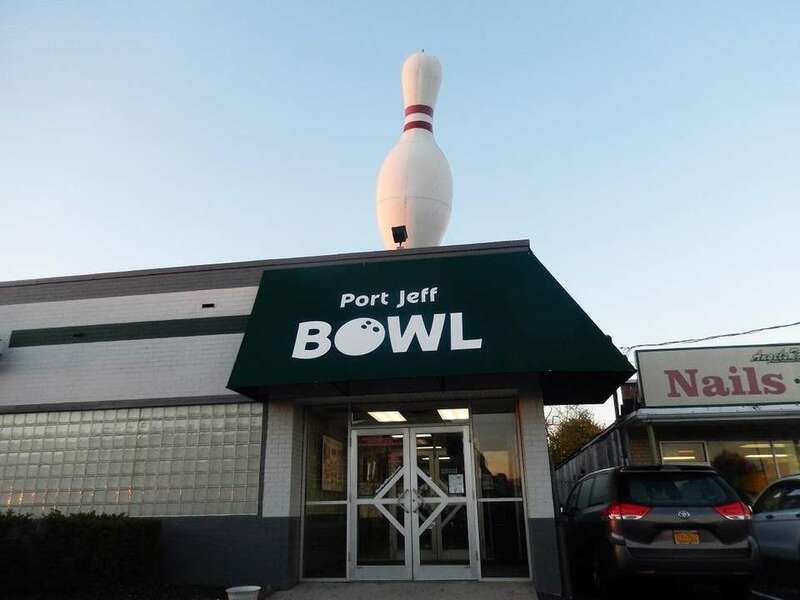 On Mother's Day, mom can bowl for free at Port Jeff Bowl (31 Chereb Ln., Port Jefferson Station). For more information, visit portjeffbowl.com. 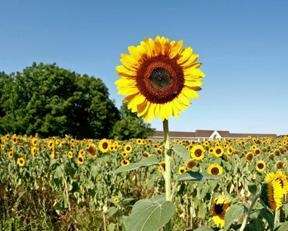 Moms get in half price on Mother's Day at Benner's Farm in Setauket (56 Gnarled Hollow Rd.). For more information, call 631-689-8172 or visit bennersfarm.com. 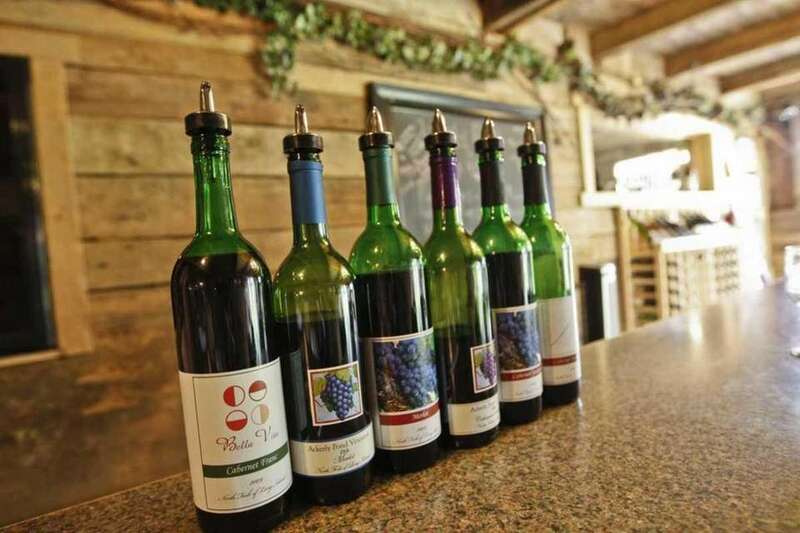 Moms will receive a free glass of wine while listening to live music on Mother's Day at Martha Clara Vineyards in Riverhead (6025 Sound Ave.). No outside food is allowed, but can be purchased at the vineyard. Reservations are suggested. For more information, call 631-298-0075 or visit marthaclaravineyards.com. 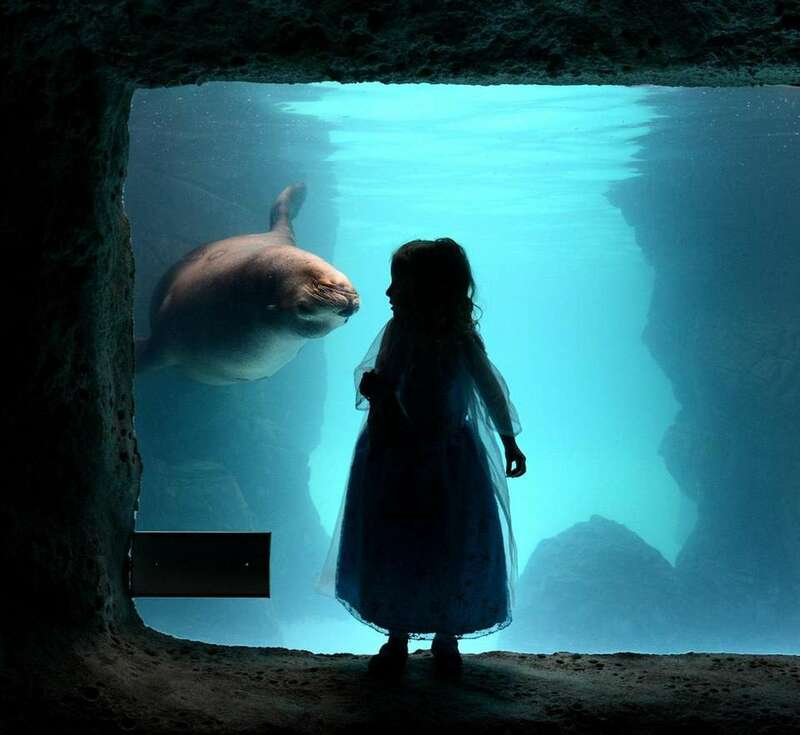 Head to the Long Island Aquarium in Riverhead (431 E. Main St.) on Mother's Day and moms get in free with a child's paid admission. Visit the 120,000-gallon lost city of Atlantis shark exhibit, swing by the coral reef display and don't forget about the touch tank. For more information, call 631-208-9200 or visit longislandaquarium.com. Photo Credit: Birch & Main Candle Co. 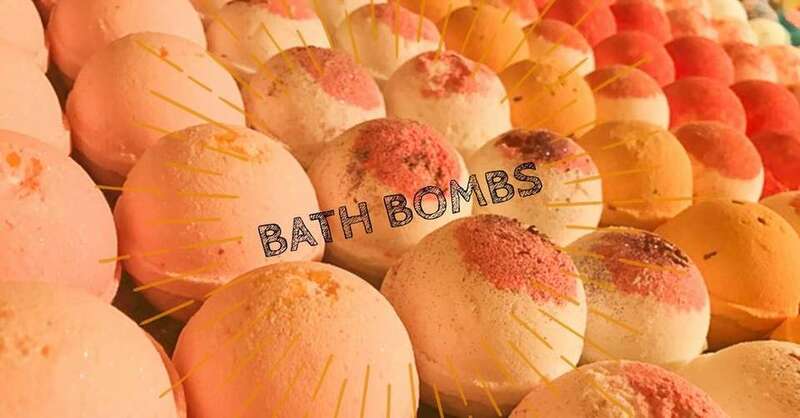 Pop into Birch & Main Candle Company (230 E. Main St.) in Port Jefferson on Mother's Day for a free hand-made, all-natural bath bomb, while supplies last. No purchase necessary; just tell the cashier "moms the bomb" for your gift. For more information, call 631-886-2053. Hit the rides at Adventureland in Farmingdale (2245 Rte. 110) on Sunday, May 12. The park opens at 11:30 a.m. Moms ride free with the donation of a new children's toy. 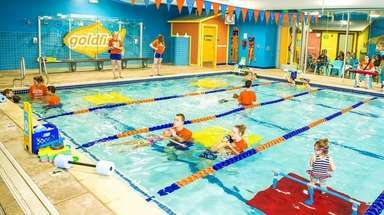 For more information, call 631-694-6868 or visit adventureland.us. 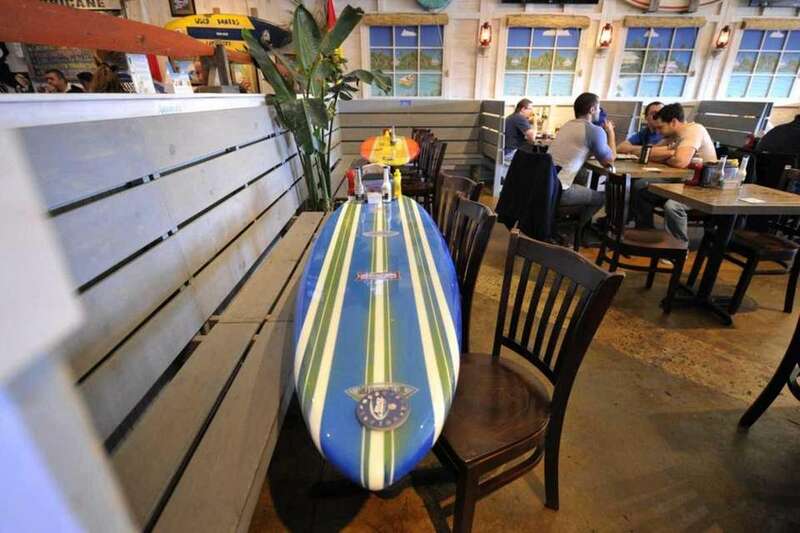 Bring mom down to the Flying Pig Café (825 Route 25A) in Miller Place for a free mom-mosa. For more information, visit flyingpigcafe.com. 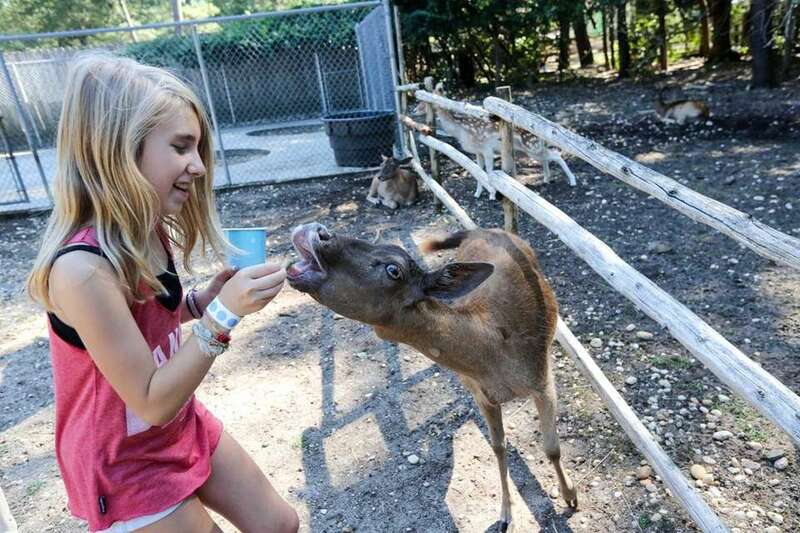 Take the kids to Manorville for the day and visit the animals at the Long Island Game Farm on Chapman Boulevard. Take the leapin' lemur tour, feed friendly camels and visit with Clifford the giraffe. Moms get half-price admission on Sunday, May 12. For more information, call 631-878-6644 or visit longislandgamefarm.com. Check out fish and more animals at the Cold Spring Harbor Fish Hatchery and Aquarium in Cold Spring Harbor (1660 Rte. 25A) on Sunday, May 12. Moms get free admission when accompanied by their children. For more information, call 516-692-6768 or visit chsfishhatchery.org. On Thursday, May 10, Roosevelt Field Mall in Garden City is hosting a fashion event from 6 to 7:30 p.m. in the North Court. The Celebrate Mom will provide moms with a much-needed opportunity to treat themselves to a night out and celebrate motherhood through a fun, fashionable shopping experience. For more information, call 516-742-8001 or visit simon.com/mall/roosevelt-field">simon.com. Both moms and grandmothers receive a free lavender plant, while supplies last, at Old Westbury Gardens in Westbury (71 Westbury Rd.) 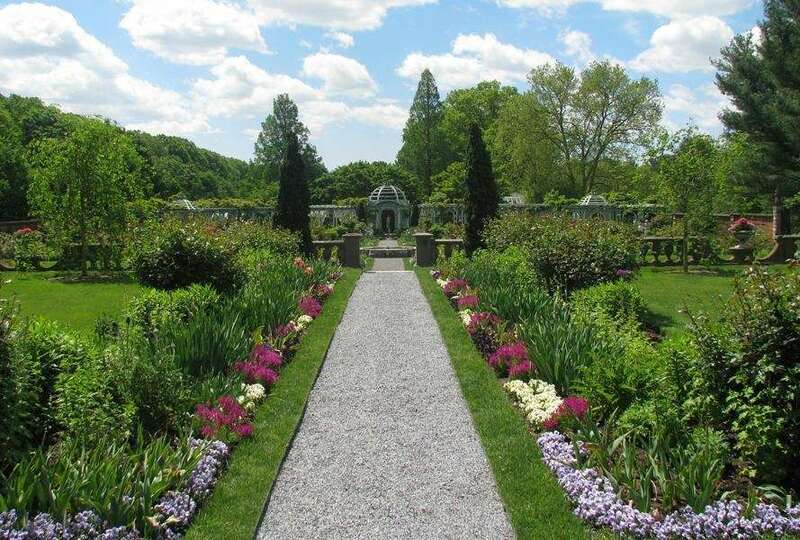 on Sunday, May 13 from 10 a.m. to 5 p.m. For more information, call 516-333-0048 or visit oldwestburygardens.org. Moms who dine at Carrabba's Italian Grill for Mother's Day will receive 15 percent off on her next visit (between May 14-June 16). There is a Carrabba's in Central Islip and one in Smithtown. For more information, visit carrabbas.com. 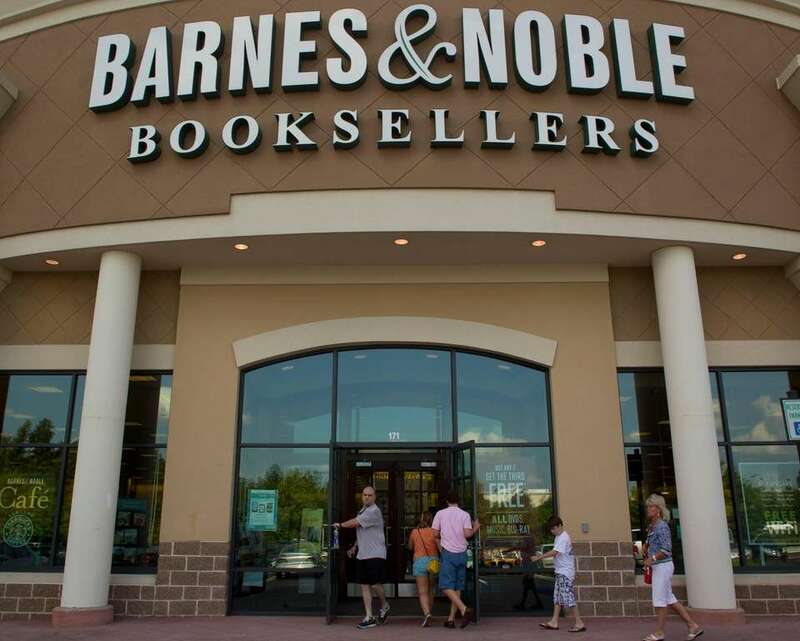 Spend time with the kids at a free Mother's Day Storytime at Barnes and Noble in Manhasset (1542 Northern Blvd. ), Massapequa Park (5224 Sunrise Hwy. ), Carle Place (91 Old Country Rd. ), Lake Grove (600 Burr Ln. ), East Northport (4000 Jericho Tpke.) and Bay Shore (842 Sunrise Hwy.) on Saturday, May 12 at 11 a.m. "Everything is MAMA" by Jimmy Fallon and "I've Loved You Since Forever" by Hoda Kotb will be read. For more information, visit barnesandnoble.com. Moms and grandmothers can get free admission to White Post Farms in Melville (250 Old Country Rd.) petting zoo on Sunday, May 13. Preregister at least 48 hours in advance (by Thursday, May 10) at whitepostfarms.com to be on the mailing list to receive the coupon. 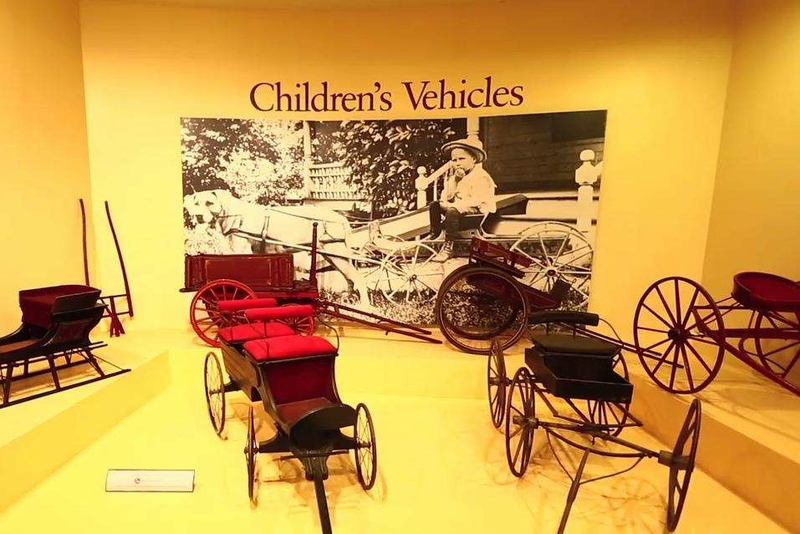 On Sunday, May 13, from noon to 5 p.m., head to the Long Island Museum of American Art, History & Carriages in Stony Brook (1200 Rte. 25A). Mothers and grandmothers will receive free admission at the museum. For more information, visit longislandmuseum.org. 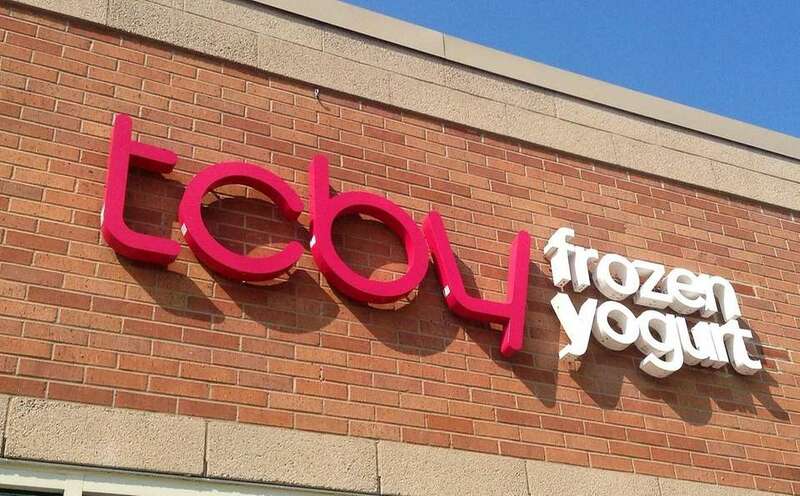 Treat mom to a free cup of frozen yogurt up to 6 ounces at TCBY in East Northport (1955 Jericho Tpke.) on Sunday, May 13, from 11 a.m. to 6 p.m. For more information, call 631-499-1007. Celebrate mom with a beauty event on Saturday, May 12 in the Center Court at Smith Haven Mall in Lake Grove. Participating retailers will offer a variety of in-store beauty discounts, promotions and gifts to pamper mom. 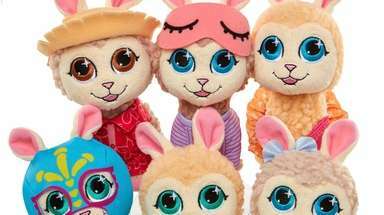 Retailers include L'Occitane, Kneipp, E.l.f., Bath & Body Works, bareMinerals and more. While visiting, be sure to enter to win tickets to Andrea Bocelli in December at Madison Square Garden. 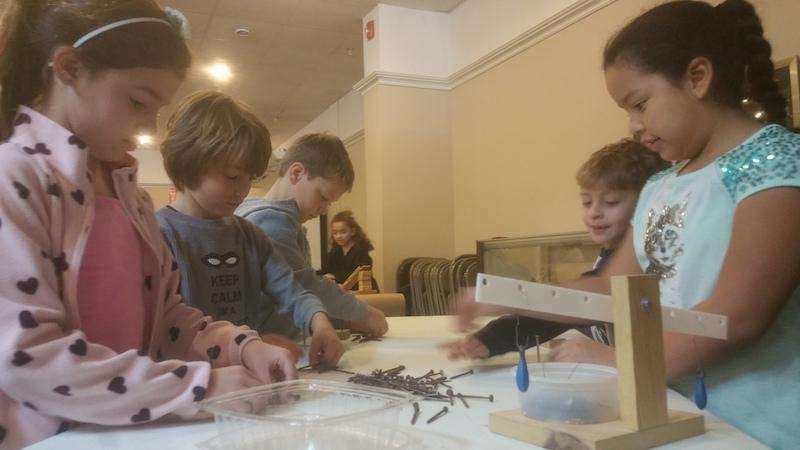 Take mom and grandma over to The Heckscher Museum of Art in Huntington (2 Prime Ave.) on Sunday, May 13 from 11 a.m. to 5 p.m. The museum will be offering free admission to them as they get a chance to view more than 2,500 pieces of art. For more information, call 631-351-3250 or visit heckscher.org. On Saturday, May 12, moms can visit the Long Island Science Center in Rocky Point (21 North Country Rd.) for free from 11 a.m. to 4 p.m. For more information, call 631-208-8000 or visit lisciencecenter.org. 40 sentimental Mother's Day giftsMother's Day gift ideas that are sure to touch her heart. 35 family-friendly things to do this spring on LI Great spots to plan a fun day outdoors.